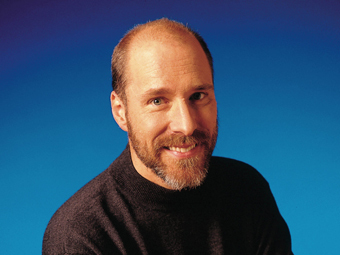 I had a great time a week or so ago with my old friend Tom Allen, the celebrated host of CBC Radio 2’s Shift. His encyclopedic knowledge of music is just one reason to listen to his show. He is a pro. 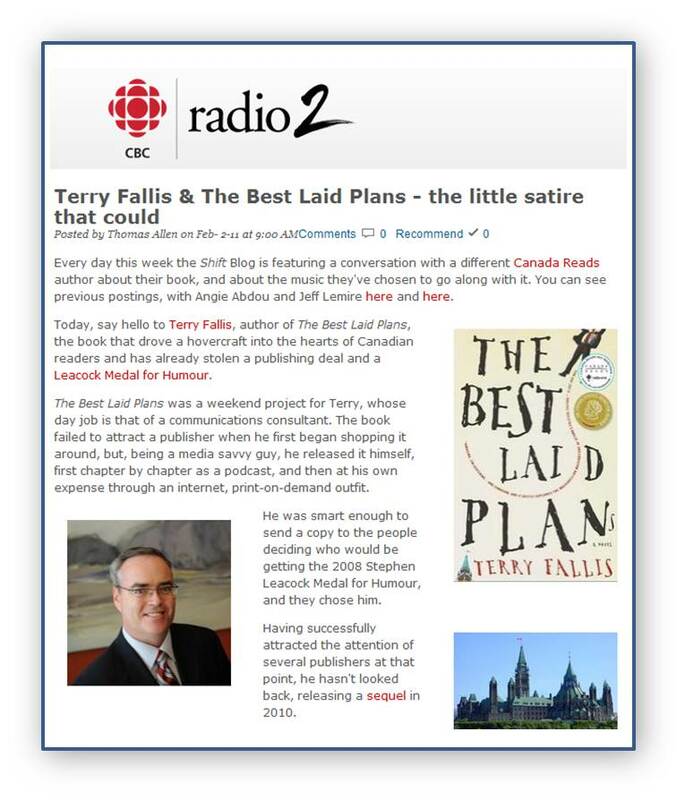 He interviewed me in the CBC studios about my Canada Reads odyssey and the playlist of music I’d concocted to accompany the book. I’ve known Tom for a long time, largely because our sons are the same age and shared a passion for hockey (something their fathers share too). For years, I coached Tom’s son Wesley in “House League” and Tom helped coach my son Calder in “Select.” Tom is also a writer. If you’re a hockey fan, pick up The Gift of the Game. 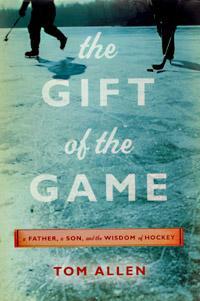 It’s a wonderful and intimate meditation on hockey and fatherhood. Calder and Wesley are now at university, thus putting an end to hours happily spent in cold arenas. I miss it, and I know Tom does too. You should all go out and buy Tom’s book! Thanks for all your support Tom.